Finnmark (Northern Sami: , Finnish: ) is a county in the extreme northeastern part of Norway. By land, it borders Troms county to the west, Finland (Lapland region) to the south, and Russia (Murmansk Oblast) to the east, and by water, the Norwegian Sea (Atlantic Ocean) to the northwest, and the Barents Sea (Arctic Ocean) to the north and northeast. The county was formerly known as Finmarkens amt or Vardøhus amt. Since 2002, it has had two official names: Finnmark (Norwegian) and Finnmárku (Sami language). It is part of the Sápmi region, which spans four countries, as well as the Barents Region, and is the largest and least populated county of Norway. 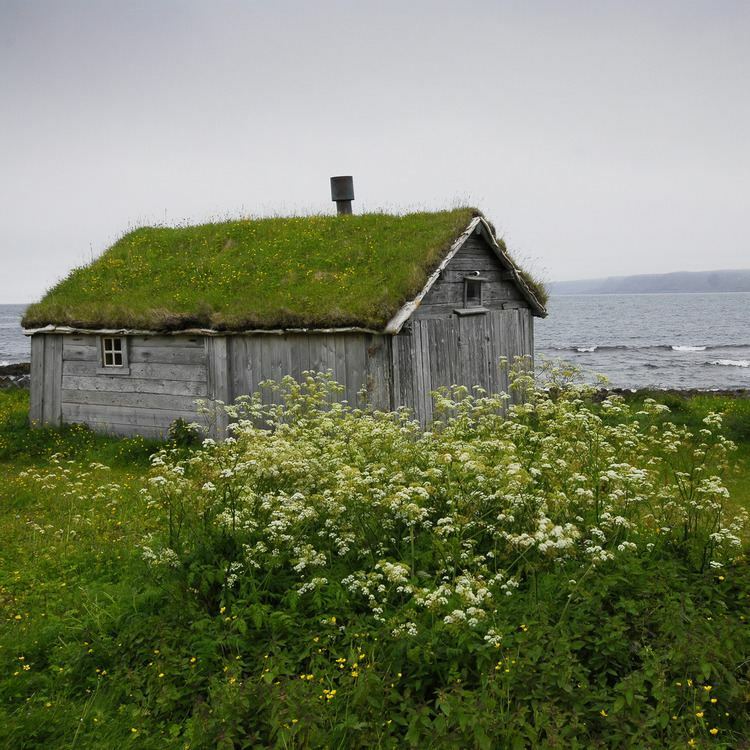 Situated at the northernmost part of continental Europe, where the Norwegian coastline swings eastward, Finnmark has always been an area where East meets West, in culture as well as in nature and geography. Vardø, the easternmost municipality in Norway, is located farther east than the cities of St. Petersburg and Istanbul. Per Fugelli has said that World War Two resulted in many persons acquiring psychiatric disorders (psykiske senskadene) which could be from experiencing "bombing, accidents involving mines, burning down of homes, forcible evacuation, illness and starvation during the war and liberation. But it was maybe in particular the treatment of Russian prisoners that left marks on the local population." Finnmark is the northernmost and easternmost county in Norway (Svalbard is not considered a county). By area, Finnmark is Norways largest county; even larger than the neighboring country of Denmark. However, with a population of about 75,000, it is also the least populated of all Norwegian counties. Finnmark has a total coastline of 6,844 kilometres (4,253 mi), including 3,155 kilometres (1,960 mi) of coastline on the islands. Nearly 12,300 people or 16.6 percent of the countys population in 2000 was living in the 100-meter belt along the coastline. The coast is indented by large fjords, many of which (in a strict sense) are false fjords, as they are not carved out by glaciers. Some of Norways largest sea bird colonies can be seen on the northern coast, the largest are Hjelmsøystauran on the island of Hjelmsøya in Måsøy Municipality and Gjesværstappan in Nordkapp Municipality. The highest point is located on the top of the glacier Øksfjordjøkelen, which has an area of 45 square kilometres (17 sq mi), and it is located in Loppa Municipality. Both Øksfjordjøkelen and Seilandsjøkelen (Seiland glacier) are located in the western part of Finnmark. The interior parts of the county are part of the great Finnmarksvidda plateau, with an elevation of 300 to 400 m (980 to 1,310 ft), with numerous lakes and river valleys. The plateau is famous for its tens of thousands of reindeer owned by the Sami, and swarms of mosquitos in mid-summer. Finnmarksvidda makes up 36% of the countys area. Stabbursdalen National Park ensures protection for the worlds most northern pine forest. The river Tanaelva, which partly defines the border with Finland, gives the largest catch of salmon of all rivers in Europe, and also has the world record for Atlantic salmon, 36 kg (79 lb). In the east, the Pasvikelva defines the border with Russia. People have lived in Finnmark for at least 10,000 years (see Komsa, Pit-Comb Ware culture and Rock carvings at Alta). The destiny of these early cultures is unknown. 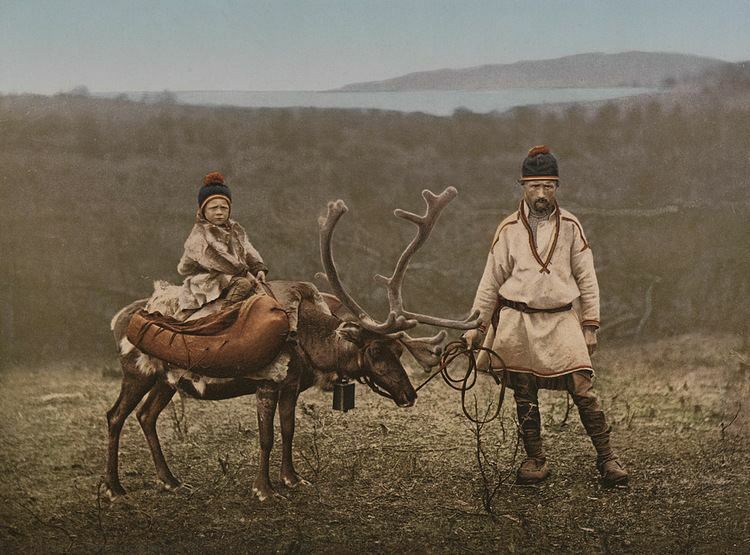 Three ethnic groups have a long history in Finnmark: the Sami people, the Norwegian people, and the Kven people. 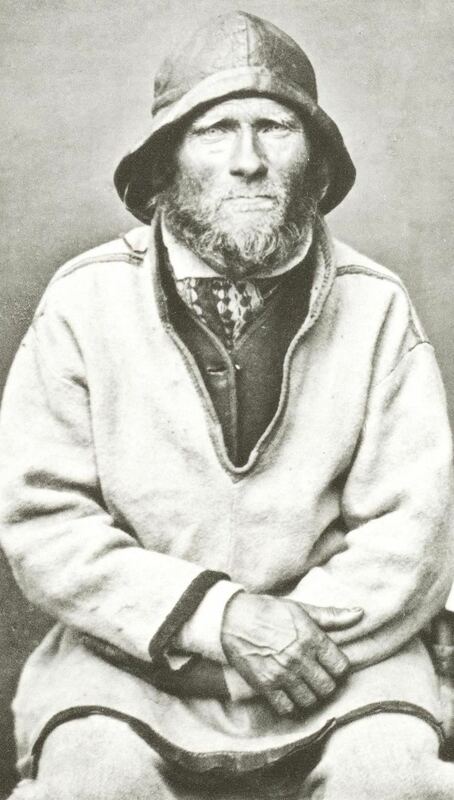 Of these, the Sami probably were the first people to explore Finnmark. Ohthere of Hålogaland was an adventurous Norwegian (Norseman) from Hålogaland, the area roughly corresponding to todays Nordland county. Around 890 AD, he claimed, according to historical sources (see Ohthere of Hålogaland) that he lived "north-most of all the Northmen", and that "no one [lived] to the north of him." Later, Norwegians in the 14th century, and Kvens in the 16th century, settled along the coast. See the articles on Kven people and Vardøhus Fortress for more details.